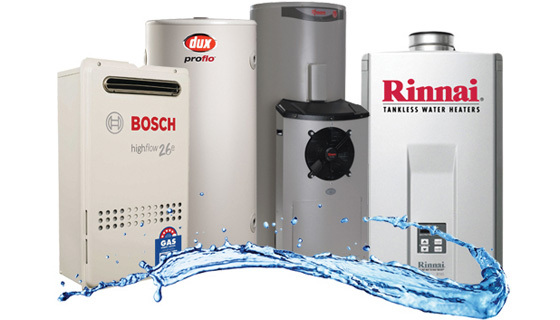 SGT Plumbing experienced team services and installs a range of gas, electric and solar hot water services. Approximately one third of your electricity bill is from heating your water. Solar Hot Water is a system installed in your house that uses the power of the sun to heat your hot water at no extra cost to you. This means no power is required from the electricity grid which in turn means no green house gas emissions. It can also be connected to pre-existing systems to streamline energy bills. 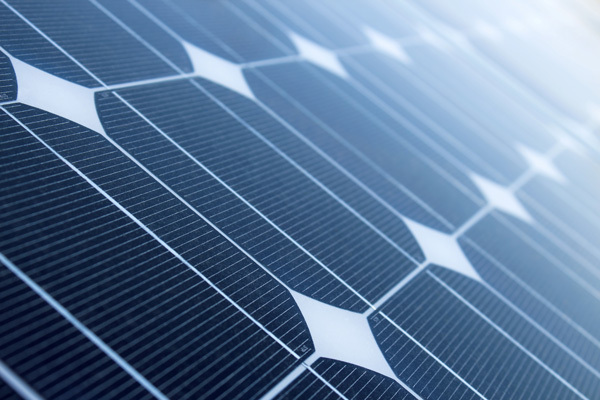 With generous state and federal rebates available there has never been a better time to invest in Solar Hot Water.